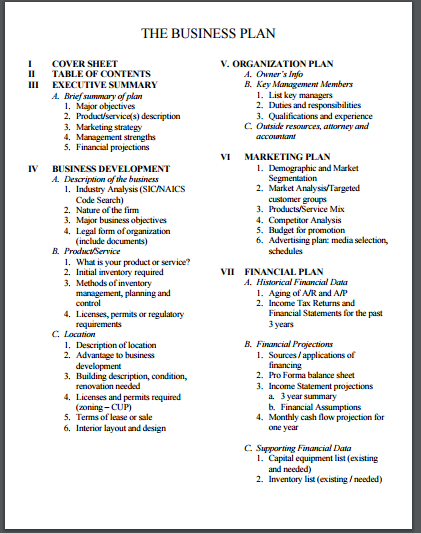 A business plan is a written document that describes an idea for a product or service and how it will make money. 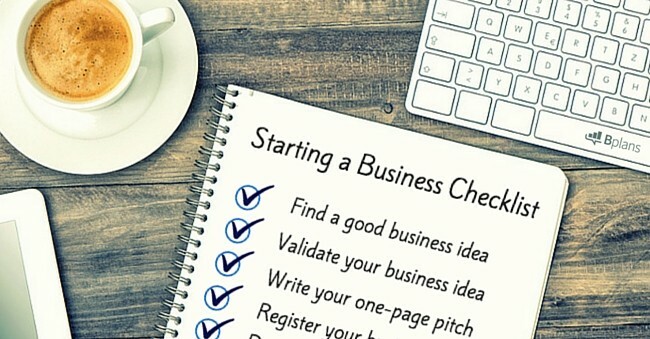 It includes your marketing plan as well as estimates for revenue, expenses, and how to make a profit.
A well thought out plan will give potential investors and you an understanding of your business strengths and weaknesses, enabling you to identify present and future potential. Your plan should not be written solely to obtain financing from your family, friends, investors or a bank. The most important reason for writing your business plan it to create an essential business management tool. Do I need one? ABSOLUTELY!